Primer for subsequent coats with KREIDEZEIT Stand Oil Paints and Wood Lazures interiors and exteriors. 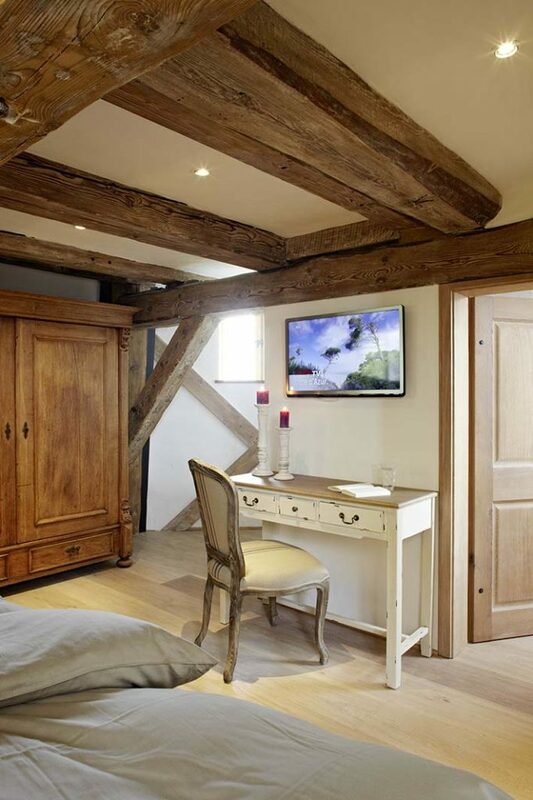 Sole treatment for less stressed interior wood surfaces: furniture, beams, claddings, etc. KREIDEZEIT Base Oil is a classic, resin-free half oil, consisting of 50% linseed oil varnish and 50% natural balsamic turpentine. Half oil has been proven for centuries as an ideal primer for subsequent coats of oil paint for both interiors and exteriors. 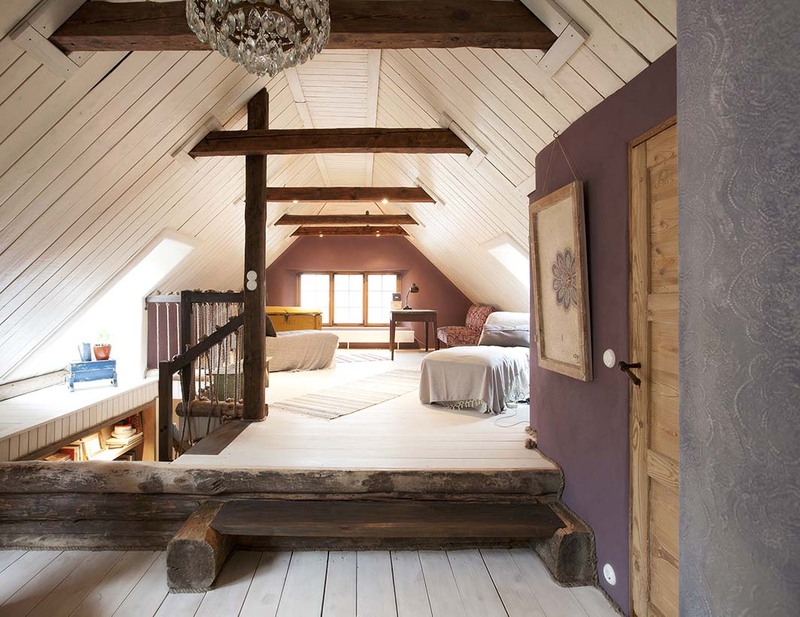 Also suitable as a single treatment for low-stress indoor surfaces classic oiled (linseed oil) surfaces: furniture, beams, cladding and much more. Contains natural balsamic turpentine, making the Base Oil perfect for all wooden surfaces and types of wood, even for dense wood and wood containing tannin. The high linseed oil content ensures that the product deeply penetrates into the tiniest of pores thanks to the small size of the molecules. This ensures that the subsequent oil paint coats stick well to the substrate. KREIDEZEIT Base Oil consists exclusively of natural oils. It contains no ‘hidden’ alkyd resins produced from non-drying oils such as rapeseed, soybean or sunflower oil. Remove any resin pockets and old synthetic resin-based coats. For outdoor use: soak any absorbent cutting edges and end grain areas with KREIDEZEIT Resin Oil (art. 341) and allow to dry for at least 24 hours. Sand down new or weathered wood (grit P80-100), rounding the edges. Do not use a finer sandpaper as this will make the wood too dense and unable to absorb enough oil. New, smooth, planed or finely pre-sanded wood should be rough sanded to ensure the oil can be absorbed. Dust down thoroughly after sanding. Shake product briefly before application. Apply one or two coats of KREIDEZEIT Base Oil, allowing the first coat to dry before applying the second. The substrate may require sanding before applying the second coat. If using containers with different batch numbers, mix and stir together prior to application. The product must not be poured onto surfaces! Clean and dust down untreated substrates. KREIDEZEIT Base Oil is ready for application undiluted. 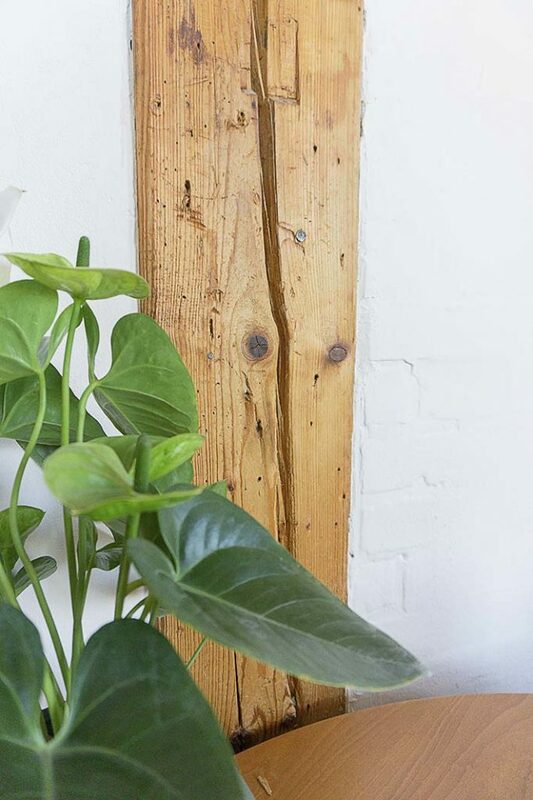 Please note: wood in outdoor areas should be fitted with non-rusting metal screws and fittings, otherwise dark stains may appear after applying oil. 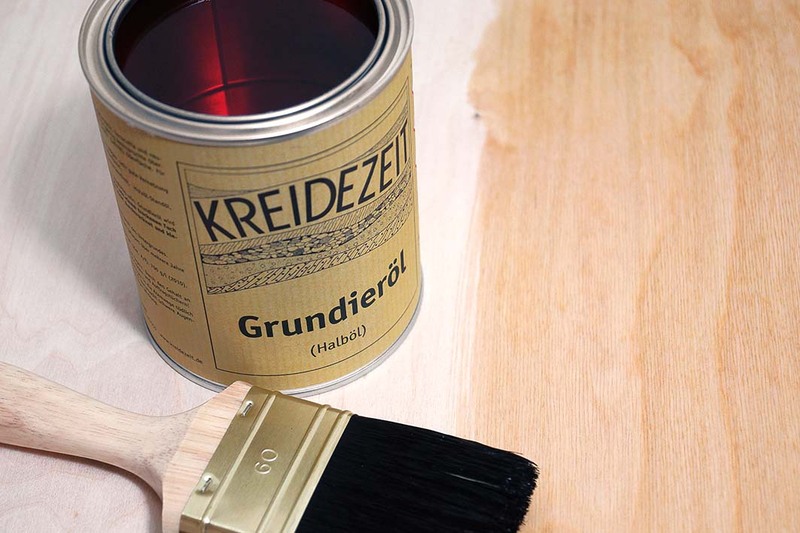 Apply KREIDEZEIT Base Oil evenly with a brush, short-pile roller, cloth or sponge. After 10-20 minutes, thoroughly wipe the entire treated area with a dry, lint-free cloth until the surface has a uniform satin appearance. Ensure that all unabsorbed oil has been completely removed, as otherwise shiny or sticky patches may remain. KREIDEZEIT Base Oil must fully penetrate into the wood. It must not form a layer on the wood. Re-sanding between coats is only required if the surface has dried rough, for example if wood fibres have dried proud of the surface. Use sand paper (grit P100-120) in the direction of the fibre. Dust down thoroughly after sanding. A second coat is required if the product is applied indoors on its own or if subsequently using Stand Oil Paint on highly absorbent or weathered wood. Repeat as per the first coat. If applying subsequent coats, please see the product information on Stand Oil Paint or Wood Lazure. Oiled surfaces generally do not require wax treatment. To improve the gloss, you can finish with KREIDEZEIT Carnauba Wax Emulsion after at least 48 hours. To do this, dilute 1 part emulsion with 2 parts water. Apply evenly and thinly, allow to dry and polish as needed. Dry and re-coatable at 20°C and 60% relative humidity after approx. 24 hours (48 hours for substrates containing tannin, e.g. oak, etc.). High humidity, cold temperatures and substrates containing tannin significantly extend the drying time. Hardened after approx. 4 weeks. Use the surface gently and protect from water during this time. Paint brush / flat brush, Short-pile roller (Magic felt, art. 6517). Lint-free cloth, solvent-resistant synthetic sponges. Due to the content of natural oils, a yellowing occurs on surfaces with low exposure to light. A typical odour is emitted when natural oils dry; this disappears with time. Failure to remove iron filings on the surface can cause discolouration when applying the product. Not recommended for use on inside surfaces of cupboards; these are best treated with Shellac Varnish , Carnauba Wax Emulsion or Corfu Soap. This product can be tinted with any KREIDEZEIT Pigment. The pigments can be mixed freely with each other. Colour samples are available from our retailers. Alternatively, the product can be tinted in any ratio with Stand Oil Paint -half rich- (art. D1100-1115).